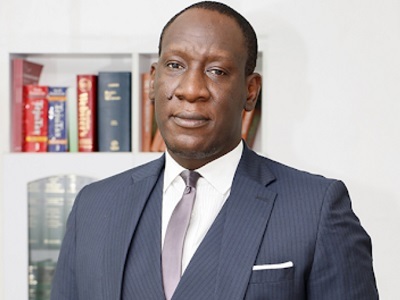 Bidemi Daniel Olumide (BD) is a legal and tax practitioner with over a decade experience in advising and representing organisations, individuals and governments in different areas of law, especially taxation, finance, trusts, insolvency, white collar crimes and legal projects management. – Partner, Commercial Law Group of AO2 Law (www.ao2law.com), a full-service law firm; – CEO, Taxaide Professional Services Ltd (www.taxaide.com.ng), a tax management business; and – CEO, Taxaide Technologies Ltd (www.taxtech.com.ng), a tax technologies development business. He has his first and second degrees in law from the Ambrose Alli University, Ekpoma and the University of Lagos, Akoka respectively. He is a Member of the Nigerian Bar Association and Fellow of the Chartered Institute of Taxation of Nigeria. He is a lover of history, music and technology.